My book club is actually reading The 5th Wave this month and it's just reminded me how much I loved that book. It was surprising, caused me to beat up my couch and made my pulse pound a time or two. 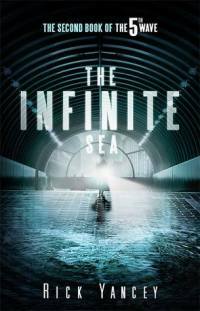 I'm really excited to see where Yancey takes his cast of characters after the explosive conclusion to The 5th Wave.